Penny Churchill takes a look at Oare House, a beautiful home in North Devon which appears in Lorna Doone, plus three other homes with literary links. Romantic Exmoor – the ‘Doone country’ of R. D. Blackmore’s novel Lorna Doone – has long exerted a pull for its open spaces and tranquillity. Tucked away in a secret valley on the northern fringe of the National Park, between the coastal towns of Minehead and Lynmouth, sits Oare House (pictured above), a beautiful Georgian home which overlooks the ancient Oare Church mentioned in the novel. This wild but accessible corner of Exmoor is a magnet for lovers of fieldsports and wildlife, says Will Morrison, head of Knight Frank’s Exeter office, who are selling the house at a price of £1.95 million.  It is not available via the open market, but you can reach Mr Morrison and his colleagues on 01392 247883. The solid, 6,629sq ft house stands amid lovely sheltered gardens and grounds that have been greatly improved by the present owners, thanks to extensive new planting, the creation of terraces and lawns and the renovation of a delightful walled garden close to the main house. The accommodation includes four reception rooms, a large kitchen/breakfast room, a master suite, four further bedrooms, three bathrooms and extensive attics. There is also a two-bedroom flat on the first floor of the main traditional barn. 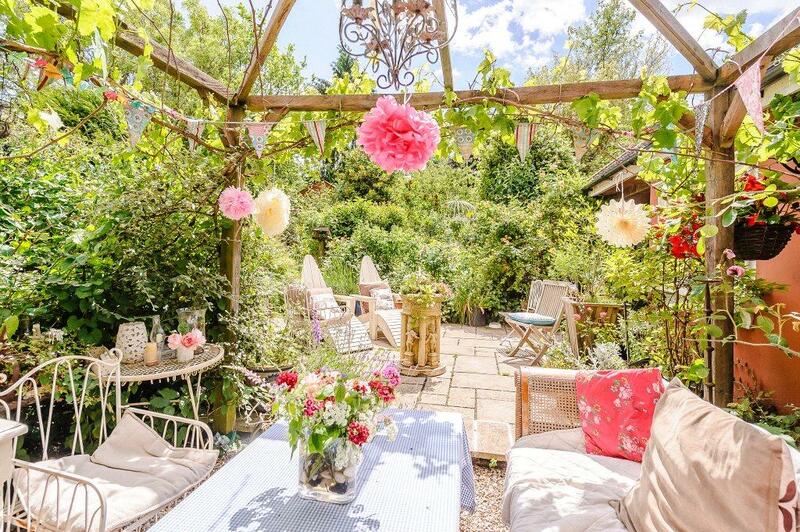 Far more than just the house is on offer here, however. The sale includes 164 acres of grazing and moorland that abuts the famous Lillycombe shooting estate, with a further 160 acres of shooting rights across adjoining land. Both offer ways for the new owners to make the estate pay for itself – whether you want to raise livestock, run an Air BnB or rent out a barn to a local small business. ‘Nowadays, even the wealthiest buyers, who are already aware of the tax advantages of owning a working farm, are keen to make an income from the property,’ explains Mr Morrison. While walking across Haworth Moor almost 200 years ago, Emily Brontë came across a ruined farmhouse called Top Withens. Her imagination began to spark the characters and situations which eventually saw her write Wuthering Heights, one of English literature’s most enduring novels. 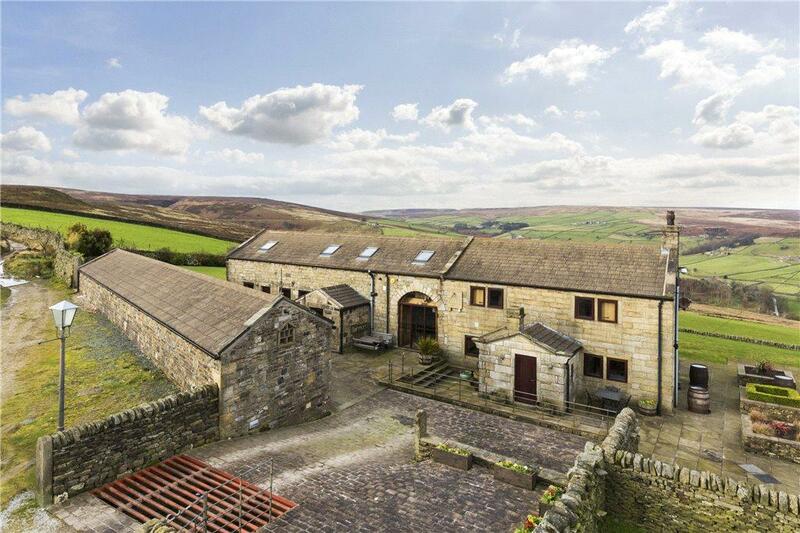 While Top Withens itself remains a crumbling ruin, Upper Heights Farm is perhaps the next best thing: it’s the last house on the moor before the building which so inspired Brontë, set high above high above Stanbury and Haworth with majestic views. Inside, it’s like nothing that the Earnshaws would recognised: an excellent refurbishment has made this a characterful but modern stone-built home, which boasts four bedrooms, five reception rooms and a range of outbuildings. 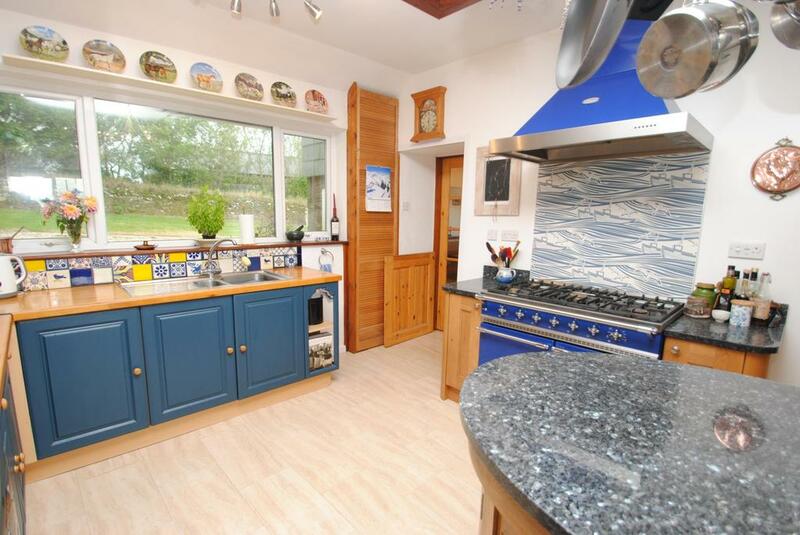 Upper Heights Farm is for sale via Dacre, Son & Hartley – see more details and pictures. The Jamaica Inn in Bolventor, near Launceston, had been notorious locally as a smuggler’s den for years before Daphne Du Maurier’s novel and the Alfred Hitchcock film adaptation of the same name made that fame widespread. Even today, the remoteness of the area makes it clear what those smugglers saw: a quite place to lie low and store goods, yet on the main thoroughfare up from Cornwall’s rocky coast to the rest of England. Priddacombe Farm enjoys all those benefits. 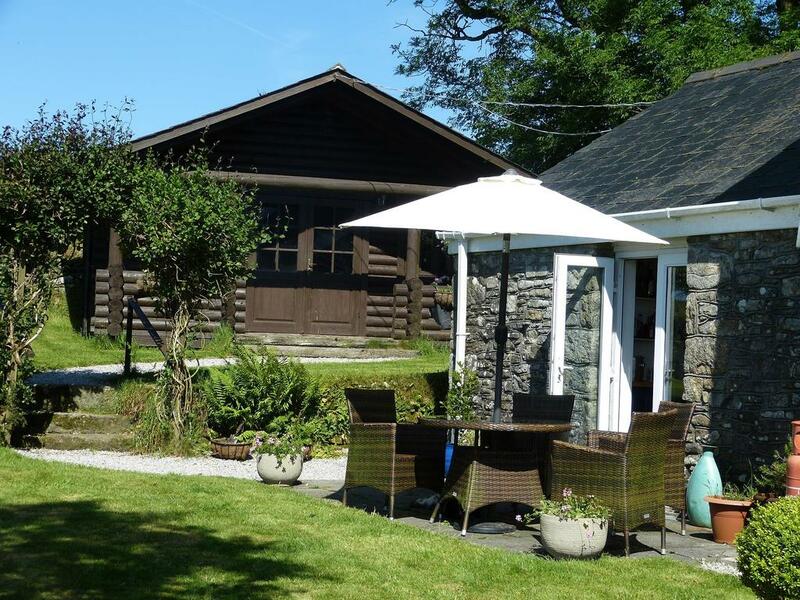 Blessed with a beautiful location, this is a delightful 3/4 bedroom house with access to the open moor, 1.3 acres of gardens and grounds and a separate log cabin plus stables, all just a mile off the main A30. 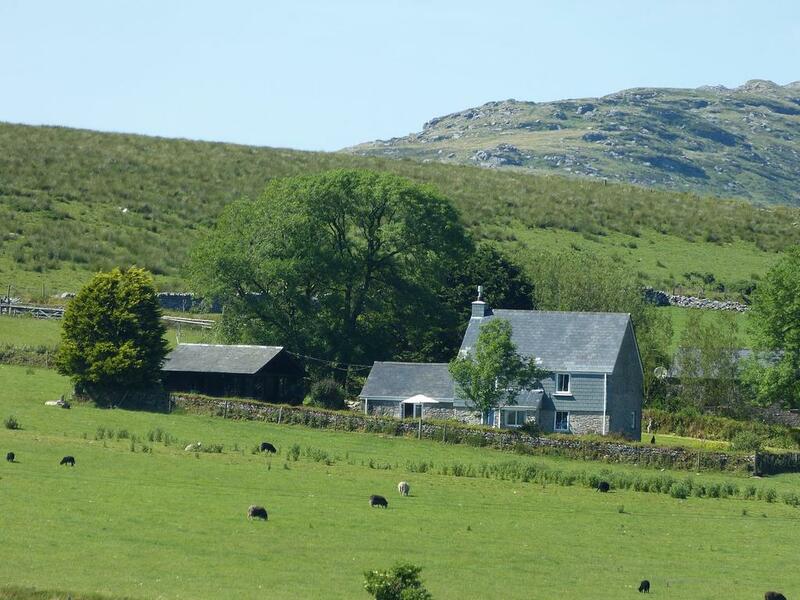 Priddacombe Farm is for sale via Fine & Country – see more details and pictures. De Vere House is one of the most eye-catching homes in the beautiful village of Lavenham, a house twisted by age into a delightfully higgledy-piggledy appearance that is utterly beguiling. 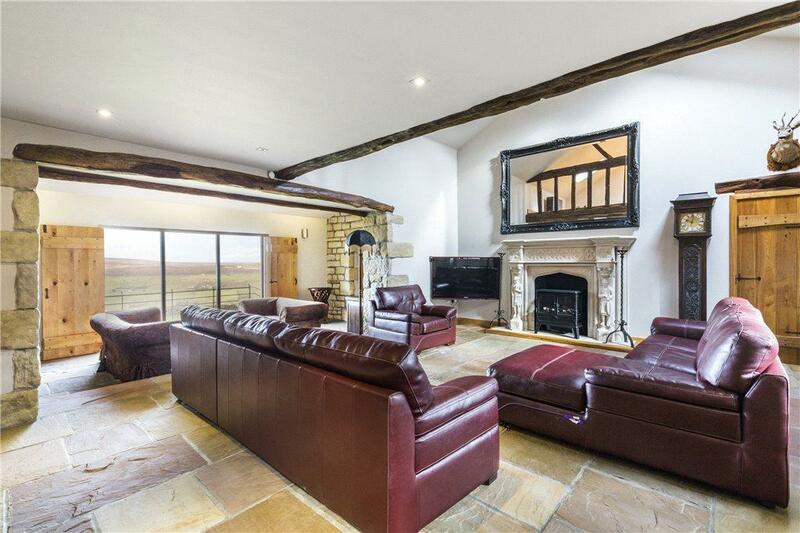 The house is on the market via Carter Jonas at £995,000. 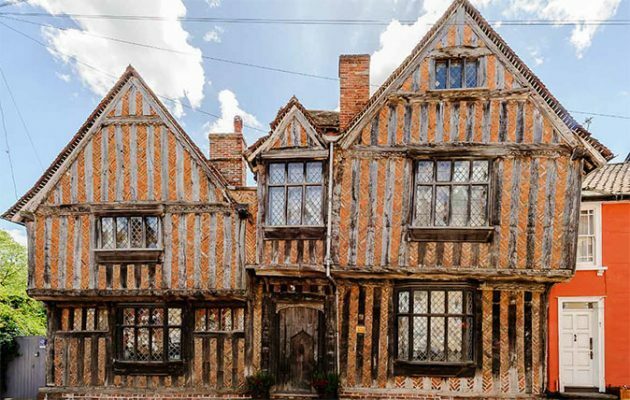 The medieval charm of this home – herringbone brick (or ‘nogging’), leaded mullions and ornate carved timbers – has made it one of the most photographed private houses in Britain. That fame no doubt brought it to the notice of the makers of the Harry Potter film adaptations, who used it as Harry Potter’s childhood home in Harry Potter and the Deathly Hallows as part of the fictional village of Godric’s Hollow, where Harry lived as an infant before his parents were killed. Hollywood fame has made it even-more photographed: the Daily Telegraph even claims that it is the second-most photographed home in Britain after 10 Downing Street (though they don’t seem to have a source for where they’ve plucked that statistic from). De Vere House is for sale via Carter Jonas – see more details and pictures.